Filming continues on Season 2. 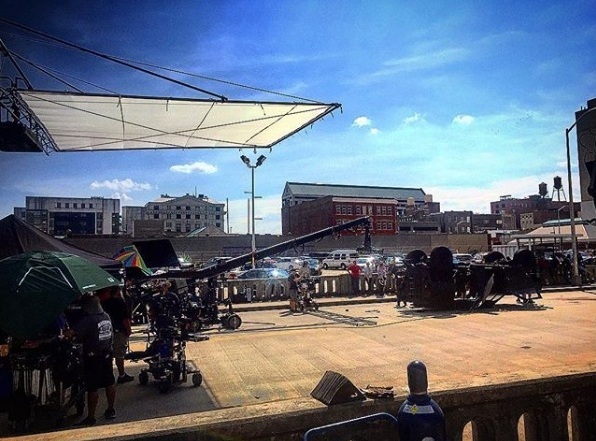 According to the BtS pictures and videos, we’ll get to see a lot of exciting locations and props this season! Filming for Season 2 started four weeks ago. While we got some pictures and Instagram Live Stories by cast and crew over the first few weeks, it wasn’t nearly as much as for Season 1. During the last week, the rate of pictures and videos being uploaded has picked up, though. It looks like we’ll get a lot of new and interesting locations next Season – and some exciting vehicles as well! According to Executive Producer Peter Lenkov, there will also be more paperclip art. 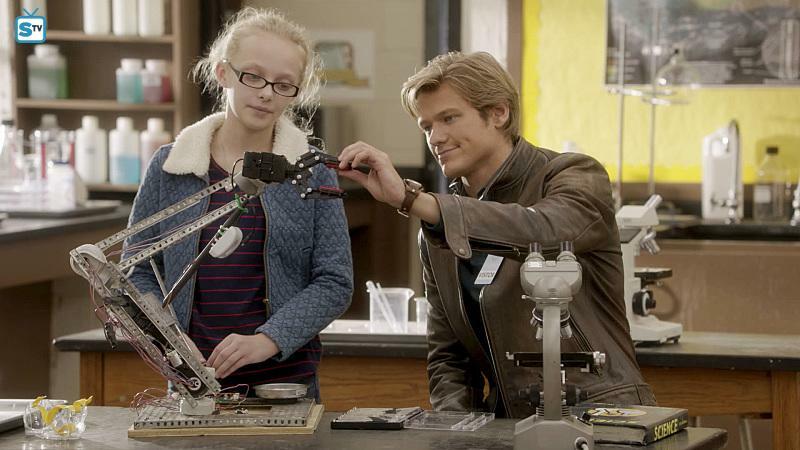 In a talk show interview done back at Corus Upfronts in Toronto in June, Lucas Till talks about his Dad MacGyvering, about producing and financing his own movies in the past and about maybe directing an episode of the Reboot this season. I certainly wouldn’t mind! It feels like they have invested more time on the Season Premiere Episode than they do on “normal” episodes. 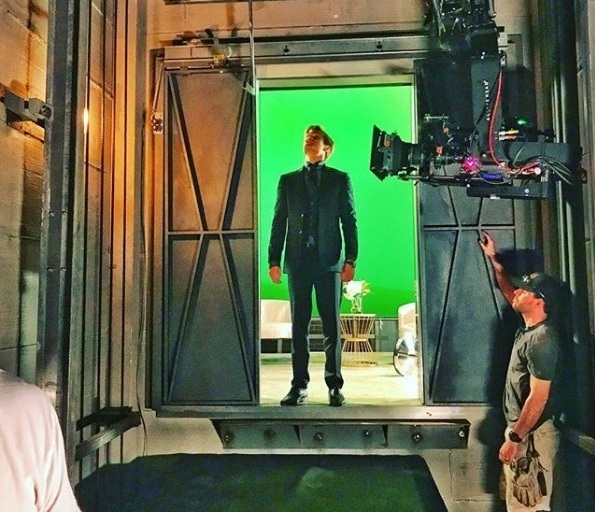 Also, because they use a lot of different locations and because we don’t know much about the storylines yet, it’s sometimes difficult to attribute the pictures to the right episode – but this only adds to the excitement and curiosity expressed by the fans. 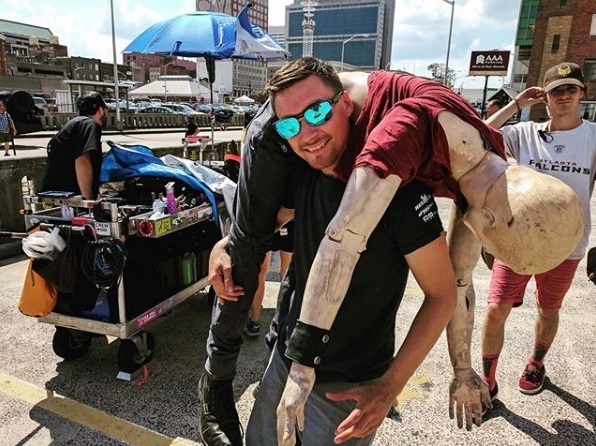 It’s nice to see that cast and crew are still having a lot of fun despite the long hours and the weekends they’re on set. Justin Hires posts many Instagram videos with cast and crew goofing around. 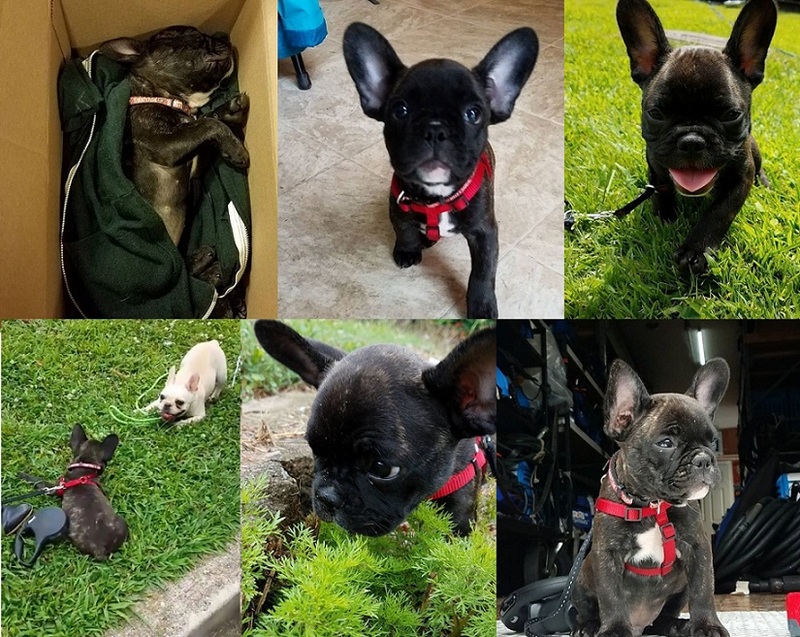 Maybe it’s because of all the puppies on set that everyone’s so happy? 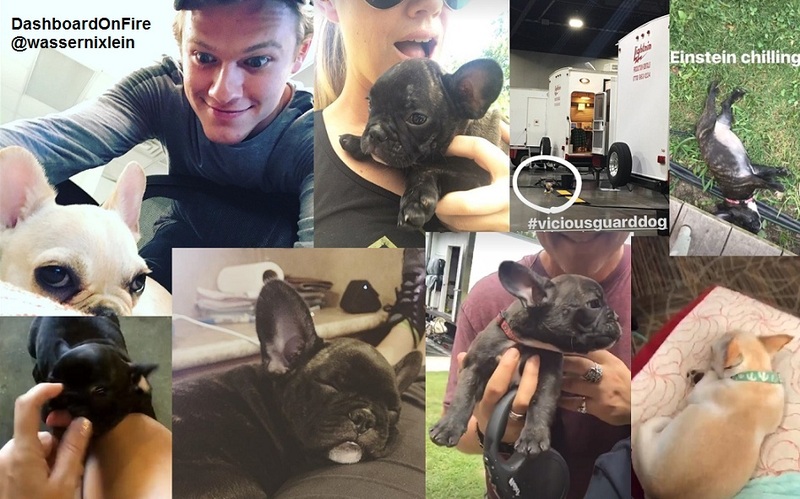 Besides Production Office Dog Clover and Wardrobe Protection Dog Maggie, there’s another cutie on set (Einstein) who loves to pose for pictures as much as to take naps. Apparently, the crew also hands out trophies. According to Brittany Lathan, crew member Hailey Porch already won the first trophy of the season (in the category “you’re the worst”). This could be a story worth hearing about. Episode 2×02 (Roulette Wheel) is the infamous Casino Episode. 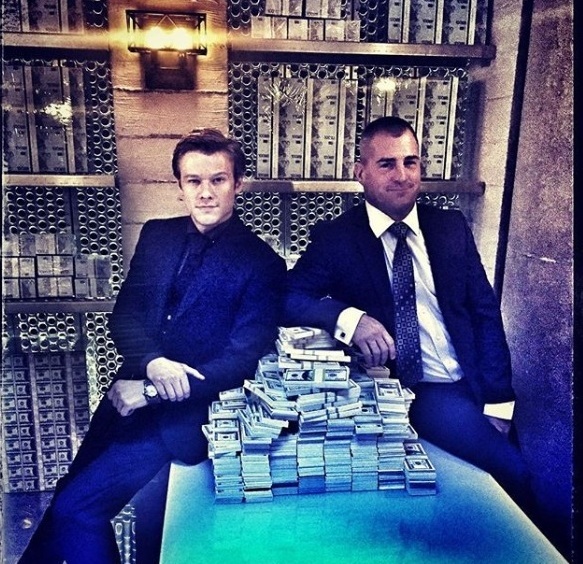 We did get some BtS pictures and BtS videos that hinted at the Casino Episode being filmed – but we never got a good overview of the whole set (which was set up at the Biltmore Ballrooms). Interestingly, in every picture of Tristin Mays for this episode we can’t clearly see what she’s wearing – as if the cast was hiding her on purpose. 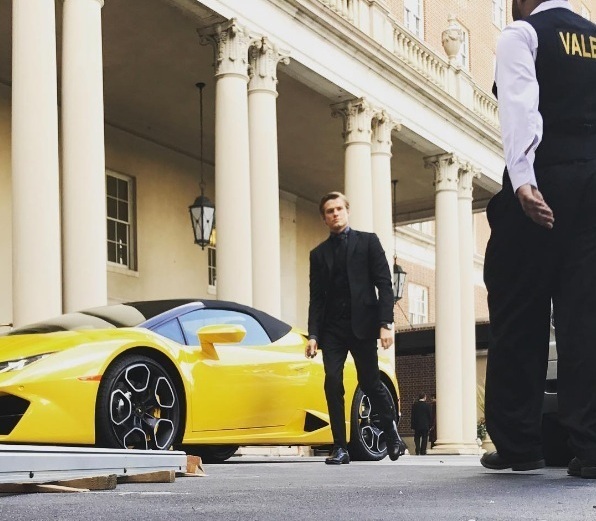 Both Lucas Till and Justin Hires posted pictures of themselves with a yellow Lamborghini. It looks like Bozer (who’s wearing an overall) is pretending to be a mechanic. Several crew members posed in front of the car as well (e.g. 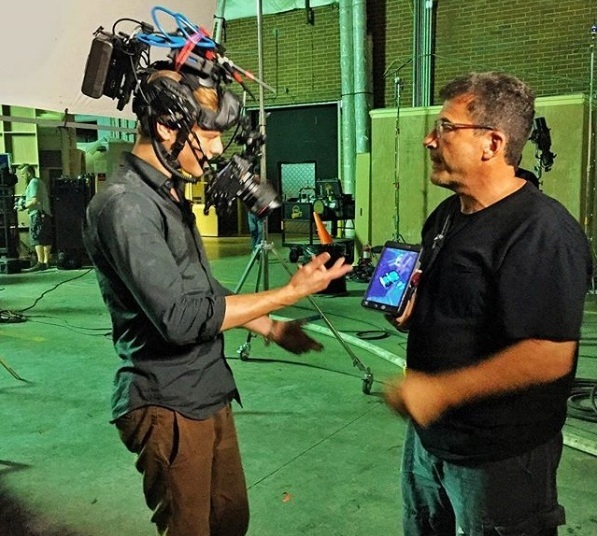 Robert Ratner or Brandon Smith), although many of the crew have recently worked on the sets of The Fate of the Furious and Baby Driver (and therefore get to see fast cars up close quite often). In a post by Lamborghini Allstar, it’s hinted at that this will be an “Overseas Russian Scene”. Where’s a casino, there’s also money. So while Bozer is probably taking care of the Lamborghini, Mac and Jack might be invading the vault. 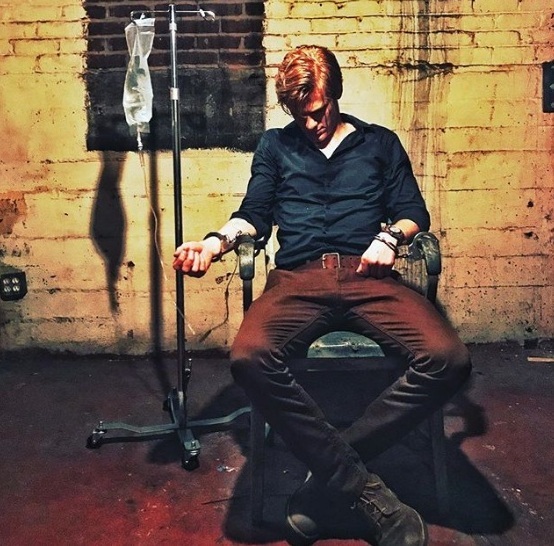 It’s not clear yet if the BtS picture by Lucas Till (that seems to take place in a cave) has anything to do with this. 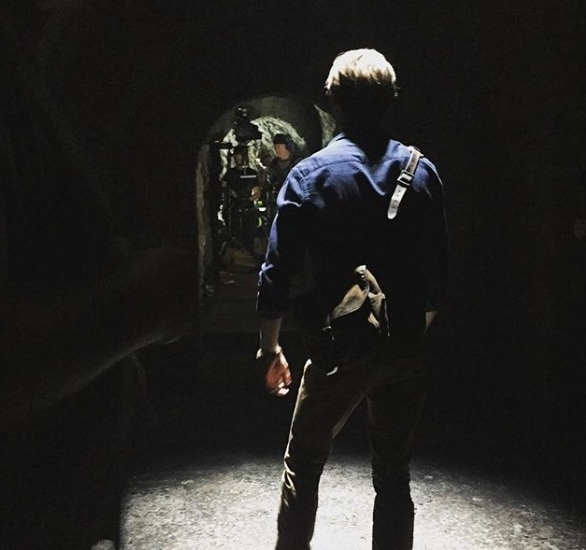 It reminds me of the pilot episode of the Original Show and has a certain Indiana-Jones-vibe to it. I like it. 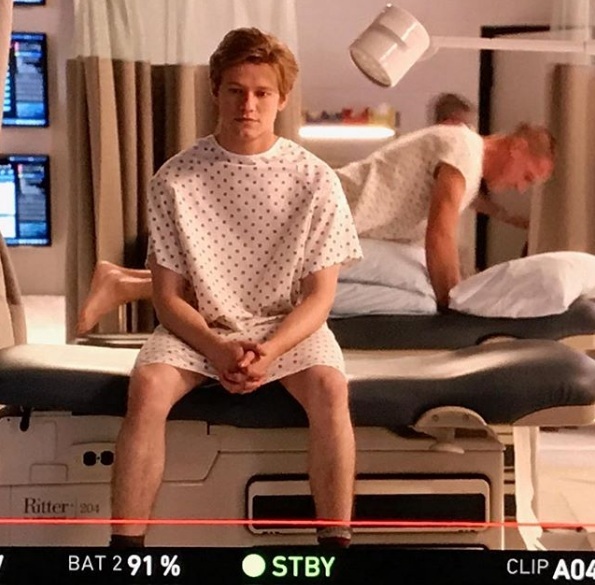 Other posts last week consisted of BtS pictures by Justin Hires of the team in the War Room (both most likely from Episode 2×01), a picture of a smiling Lucas Till with Boom Operator Robert Maxfield or a glimpse at the hotel lobby or the props (e.g. a “throne“). Meredith Eaton posted a BtS picture of her and Justin on July 31st. 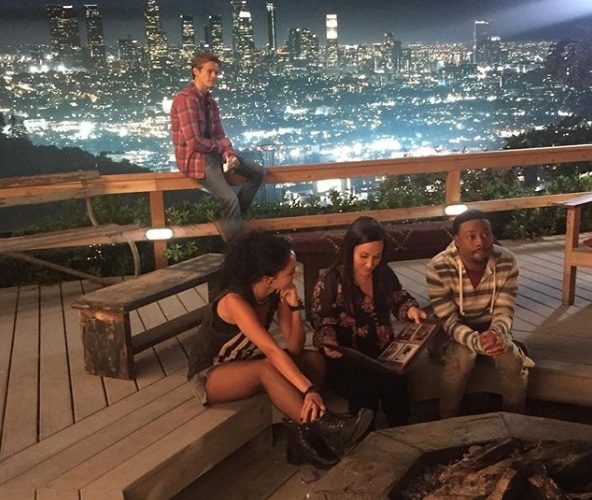 It probably fits another BtS picture by Justin Hires that shows the team sitting around the fire pit with Matty looking through a photo album. 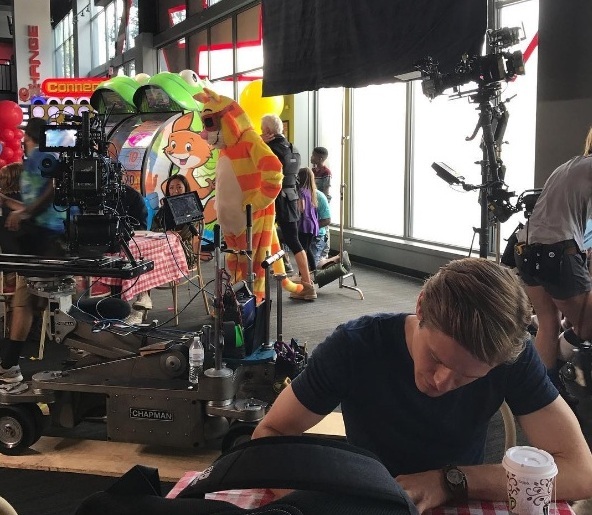 On August 1st, we got a BtS picture of an Arcade Set. As Peter Lenkov revealed, there’s a mascot involved. Lucas additionally uploaded a video sequence that shows him playing an arcade game against Justin, Tristin and Meredith’s husband Brian. Justin posted another picture of Bozer at the Arcade Set just a few hours ago. On the same day, they also shot some night scenes in a library. 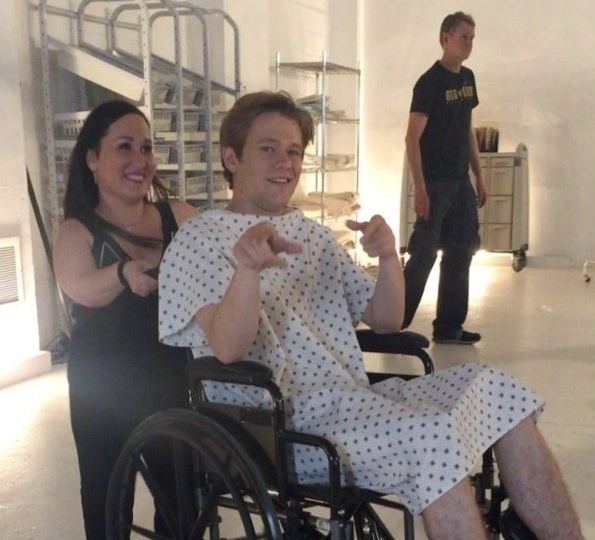 Lucas Till willingly posed for more fan pictures with Extras and with people working in the building. Meanwhile, the 2nd unit filmed in warehouses that made it necessary to wear masks again. The people involved in the show sure like their cars – especially classic cars. As Tristin Mays revealed in an Instagram Live Story, Episode 2×03 might be called “Mustang + Paper Clips”. (It’s currently titled “Muscle Cars + Paper Clips” on IMDb.) 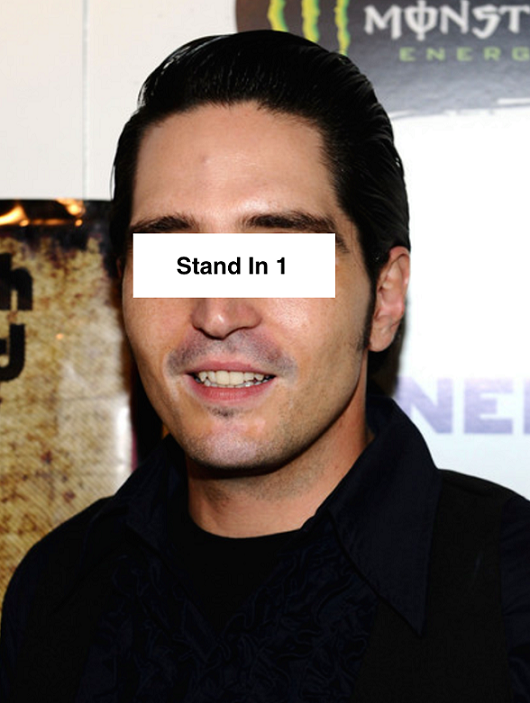 The episode is directed by Ericson Core (Point Break). On August 3rd, Patrick Kral posted a slightly spoilery BtS picture that involves a Mustang and probably MacGyver with Agent Carmen, trying to save someone’s life. 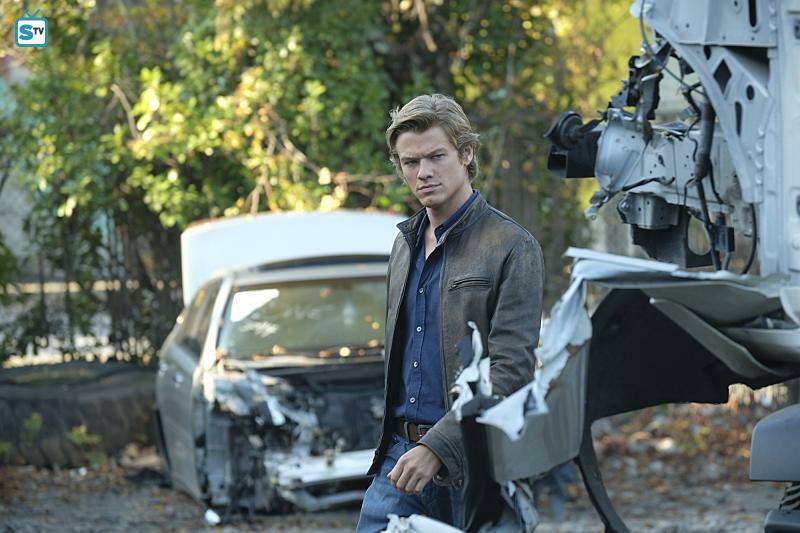 Let’s hope the Mustang survives because rebooted MacGyver is notorious for taking cars apart – and while I’m in general not a big fan of cars, I really like this one. 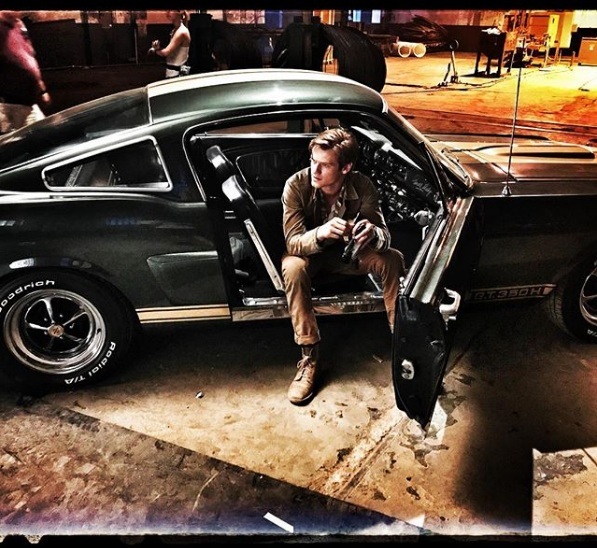 A few hours later, Lucas uploaded a BtS picture of him sitting in the Mustang; confirming that the BtS pictures were from the set of MacGyver although they have been filmed on the Walking-Dead-Set. Camera Operator Anthony Kountz granted a closer look at the car just a few hours ago. 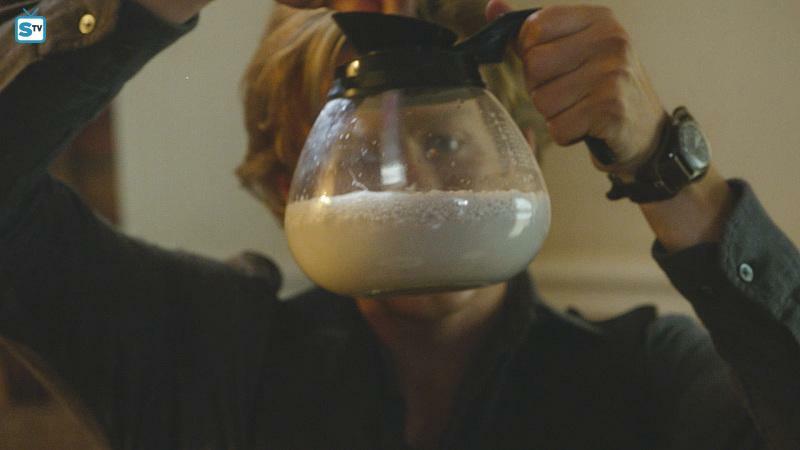 As with Season 1, the Extras have probably been advised to keep quiet for now. There were only a few tweets or posts that revealed people being part of an episode; e.g. Daisy Pareja (as Mrs. Diaz in 2×01), Jeff Glover (who’s also been in two episodes of Season 1), Gabrielle LaFaye or JP Valenti who revealed being on set with Karolina Wydra (Quantico, Twin Peaks). A month ago, we got some exclusive spoilers by Moviehole about the storyline of Episode 2×01 (DIY or DIE) and about two new recurring female characters for Season 2. There’s still no official cast announcement yet, but looking back at all the social media posts so far, I’m assuming that Karolina Wydra will play Olivia Cage while Isabel Lucas will play intel extraction specialist Agent Carmen. Her fans have expected it for a while now – on July 25, they got confirmation that Tracy Spiridakos has been promoted to series regular on Chicago PD. This probably means we won’t see Nikki Carpenter for a while. It never made much sense to me that Nikki was never mentioned after Episode 12 (Screwdriver). They made it look like her and Mac intended to see each other again – plus she wanted to take down the Organization, so she should have been involved in every episode that dealt with the Organization; but especially in the Season Finale. I wonder if they’ll address it if she doesn’t come back this season. Central Casting Georgia has been looking for many Extras, e.g. for Security Guards, Photo Doubles, a “core group” as a recurring role, Armed Guards, High End and Standard Vehicles, a Mascot, real Nurses, Hospital Staff and Doctors, Parents, for Kitchen Staff, Wait Staff and Patrons, for Upscale Patrons, Mediterranean looking Men for a Photo Shoot, Lab Techs, male Medics, a Scary Man, male Agents, Hulking Men and for Cafe Patrons, Vendors and a Chalk Street Artist. They’re also looking for European Cars (years 2005 to 2017) right now. There is no rerun today. 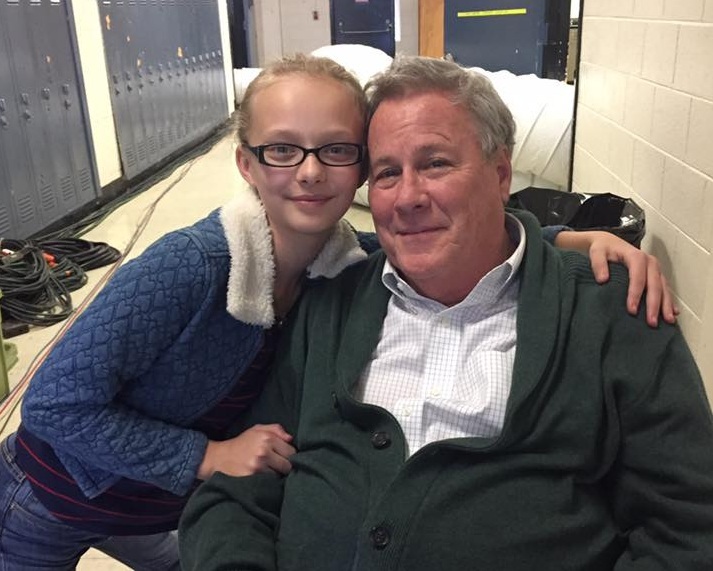 Next week, you can catch a rerun of Episode 1×10 (Pliers) with the late John Heard (who sadly passed away two weeks ago). 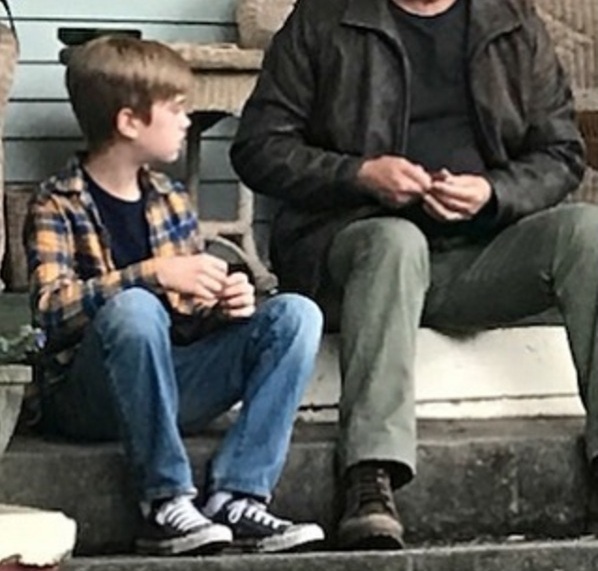 Amiah Miller (who had played Valerie) posted some new BtS pictures with her and John on set on July 23. The rerun of Episode 1×06 (Wrench) on July 28 managed to get 3.89 million live viewers (with 0.5 in the important demo group of 19-49 year-old viewers) which is even a bit better than the rerun of Episode 1×02 (Metal Saw) two weeks earlier. Two episodes of the Reboot air in Germany each Monday, 8.15 pm and 9.15 pm on channel Sat.1. Against predictions on social media and the constant negative reviews, the show continues to earn good ratings. Episode 12 on July 25 earned 840’000 live viewers with a market share of 9.3% within the important demo group of 14-49 years (which is a market share of 5.7% in total viewers, meaning 1.7 million viewers older than age 3). 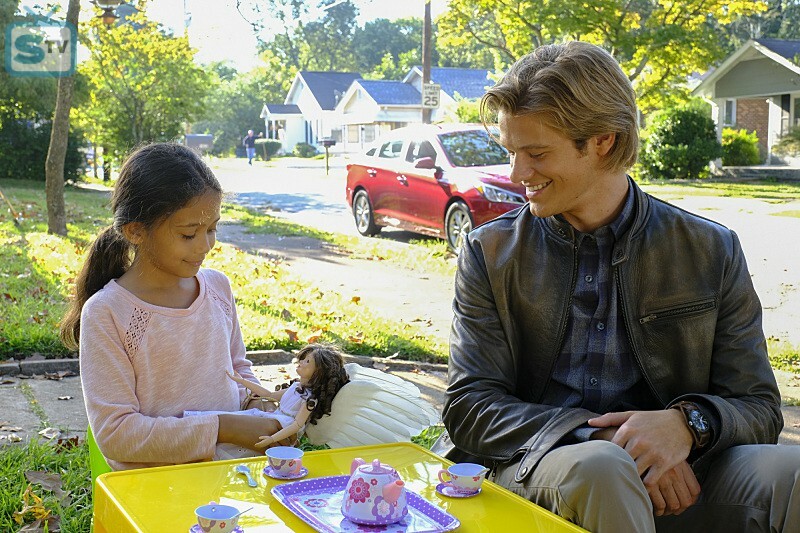 The following episode even managed 970’000 live viewers (with a market share of 10.1% in demo). For comparison: The episode of Hawaii Five-0 (that aired at 22.15 pm) had a market share of 8.8% in demo. On July 31, Episode 14 had 870’000 live viewers with a market share of 10.3% in its demo group (which is a market share of 6.8% in total viewers, meaning 1.82 million). Episode 15 earned 900’000 live viewers (with a market share of 10.4% in demo). The episode of Hawaii Five-0 (that aired at 22.15 pm) had its highest market share so far with 9.5% in demo. It’s a bit sad that Germany won’t air Episodes 11 (Scissors), 16 (Hook) and 19 (Compass) yet. The reasons are still unclear because the episodes have already been dubbed into German. Sat.1 claims “program-planning reasons”. The fact that they’re skipping random episodes instead of the last 3 indicates that this hasn’t been planned in advance, though. The fact that Rush Hour was pushed to midnight after only 3 aired episodes and Hawaii Five-0 took its place at 22.15 pm (and therefore premiered months sooner than initially planned) might have messed things up in their schedule. If you missed any of the German-dubbed episodes that aired so far, you’re lucky: Austrian channel ORF1 starts the show on Saturday, September 2nd (7.10pm). It will be interesting to see if ORF1 has its own licence and will air the three “missing” episodes before Germany.